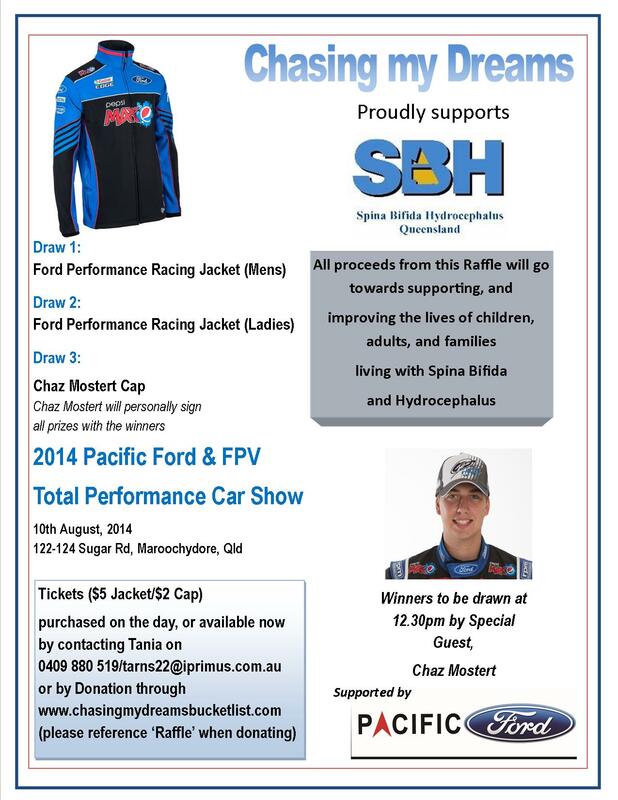 Fundraising for SBH Qld | Chasing my Dreams! Throughout my Chasing my Dreams journey, I am also endeavouring to raise funds for SBH Qld (www.spinabifida.org) – I am proud to be able to ‘give back’ to this amazing charity who have supported me SO much over the years! If you would like to support me in my quest to raise funds for this absolutely outstanding charity who have supported me (and countless others) for many years, you can do so through the link below, or by contacting me if you have any fundraising ideas! 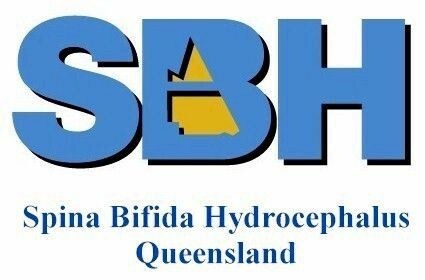 🙂 Your genorosity will go a long way towards SBH Qld’s mission to improve, and empower the lives of children, adults, and families living with Spina Bifida & Hydrocephalus. THANK YOU to absolutely everyone out there who has generously contributed to Chasing my Dreams Charity of Choice, SBH Qld – and a big Thank you to SBH Qld for all that you do and all that you are…you all ROCK!! On Thursday 3rd December, Daisy Learning held an Event for International Day for People with Disability – and chose to support SBH Qld at the same time! to raising funds and awareness for SBH Qld. Mt Coolum – here I come! Thank you so much for your generosity, if you do choose to donate to SBH Qld! **Unfortunately due to a long periods of ill health which hit me during 2015/2016 (I had to take many months off of my training, which hampered my fitness levels) – my Climb Mt Coolum has been postponed until 2017 (third time lucky!). I have to be 110% prepared, in body and mind, to do this so the decision was made to postpone. A MASSIVE Thank you to EVERYONE involved in supporting not only myself, but SBH Qld, in my quest to walk the 2km distance in the Sunshine Coast Marathon, and raise funds for SBH Qld at the same time – an AMAZING amount of $2.167 was raised, due to everyones generosity and the fundraising iniatives offered to me, in honour of SBH Qld! 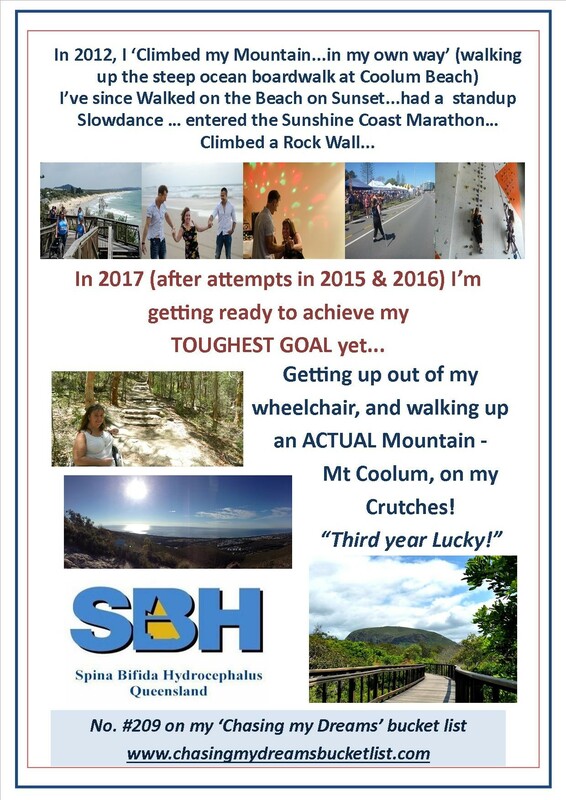 Here it is – my ‘Fitness Goal 2014’…an opportunity to tick it off the bucketlist, and to raise funds for SBH Qld once again….awesome! #145. Get a team together and do a fun run/part-marathon type event, (walking on crutches – or part walk/part chair), to raise money for charity. I entered the Sunshine Coast Marathon (http://www.sunshinecoastmarathon.com.au), held on August 31 2014, at Alexandra Headland on the Sunshine Coast, Qld. I attempted to get up out of my wheelchair and walk on my crutches, the 2km distance – it doesnt seem like a long distance at all…but, it sure is a long way for me to get up and walk it! It took a lot of work to get there – 6 months of hard physical training, with complete body and mind focus in the entire lead-up which prepared me for the mammoth task I had set myself….but I was well and truly up for it – Anything is Possible! 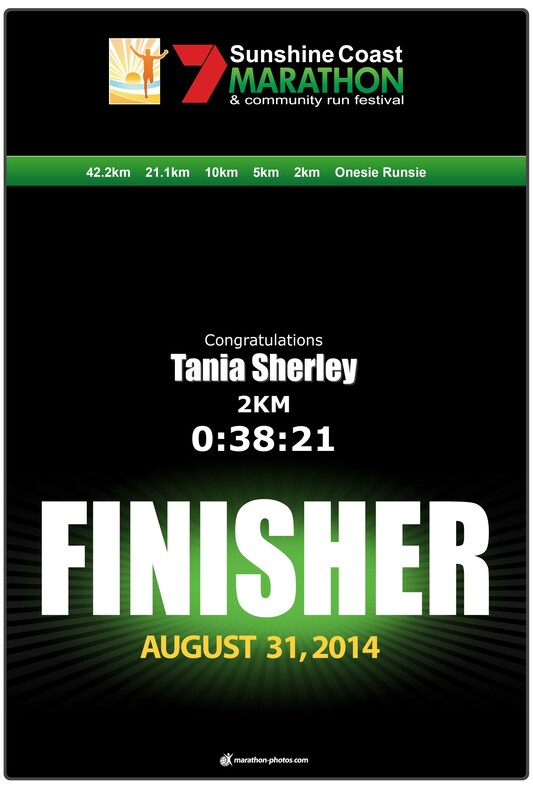 🙂 …and I SMASHED it (part *most of it* walking/part-chair), in 38 minutes! Thank you also for Chaz Mostert, V8 Supercar young gun for playing your part in my fundraising efforts, by drawing the Raffle winners on the day, and for being such a shining example of someone who is Chasing your Dreams, with so much passion and with everything you have inside of you. Thank you to Carolyn, and Sunshine Plaza Management for the opportunity to fundraise for SBH Qld at the centre, in the lead-up to the 2014 Sunshine Coast Marathon – your support towards me personally, and the avenue that this provided to not only fundraise for SBH Qld, but to get awareness out there of spina bifida and hydroceplalus and the amazing work which SBH Qld to do support us – and also to encourage the public that Anything really is Possible – it really was an amazing opportunity that I thoroughly enjoyed! 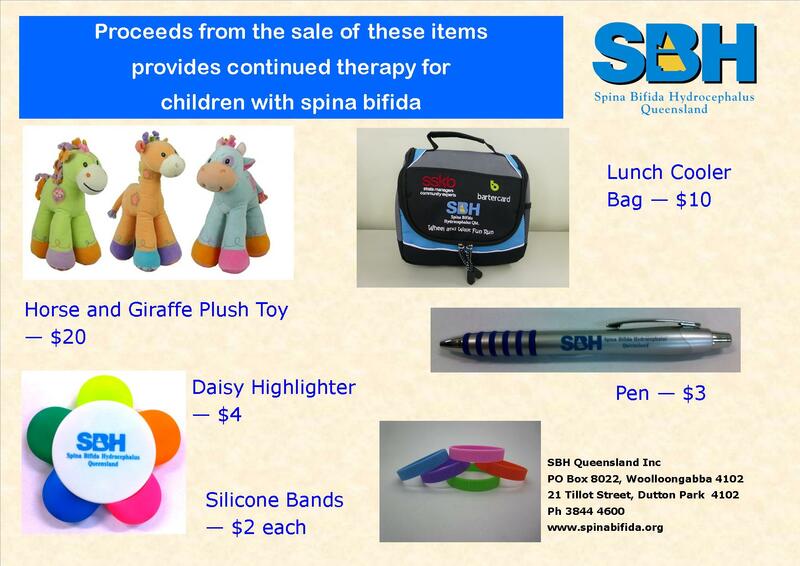 On Thursday 26th June, between 2-5pm, Sunshine Plaza-based fashion store “Blue Illusion” held a Fundraiser Event, in aid of SBH QLD (Spina Bifida Hydrocephalus Queensland)! (www.spinabifida.org)This Event promoted the wonderful range of ladies fashion, homewares, and accessories available at Blue Illusion, with a percentage of sales by Event attendees, directly donated to SBH Qld. Models showcased a range of products, and promotion of the great work SBH Qld are doing was also presented. **Thank you so much to Blue Illusion, for hosting this Event, in aid of SBH Qld – and to all the attendees and people who donated/purchased items – your generosity is very much appreciated! Thanks to you all, an amazing amount of funds was raised through this Auction – $1,143!! These funds are going directly to the Babies at Home program run by SBH Qld, to support babies born with these disabilities, and their families. Giving it absolutely EVERYTHING I had, for 9 hard, long months – SO worth it for the rewards waiting for me! Thank you so much to the many people who supported myself, and SBH Qld in the leadup to the 2012 Event, by way of physical/emotional (and otherwise) support for myself…and by either attending, donating prizes/funds, or by purchasing raffle tickets. Thanks to ALL of your generosity, not only were my Fitness Goals achieved in the most amazing way….but an amazing amount of funds was raised for SBH Qld (and also Sporting Dreams: The Marayke Jonkers Sporting Dreams fund (Marayke Jonkers, as my thank you for her being Speaker at my Event, has been presented with a portion of the funds, to go towards grants for up-and-coming athletes with disabilities). My 2012 “I Believe I can Climb” SBH Fundraiser Event, (final tally: $3725!) was not my only ‘venture’ for raising funds for SBH Qld…I plan to hold future Events, or tie ticking certain Dreams off of my list, with raising funds for SBH Qld. After the Events success, there is now talk to make it an Annual Event…..Wow! It is AMAZING what comes from a simple spark of an idea – how it can grow into something incredible!